For today's blog post, I'm playing with a pair of faux mink lashes that I received from KillaBeauty.com. 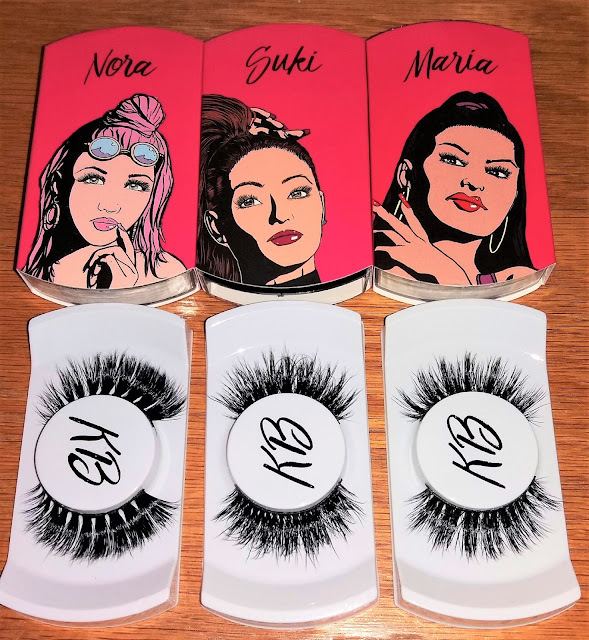 These lashes are bold, dramatic, and add a lot of flair to any makeup look! I picked up a few styles of their lashes, and have yet to try them all. I absolutely love the ones I've tried so far! Thank you for stopping by! I truly love it when you do.